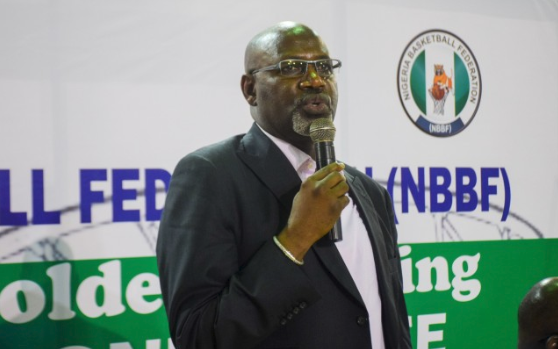 NBBF President Ahmadu Kida insists the sport will continue to improve after what he described as the “relative success” in 2018. 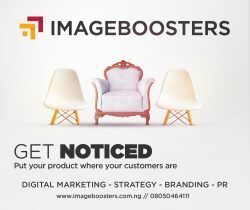 The NBBF hosted two phases of the 2019 FIBA Men’s World Cup in 2018 and D’Tigers booked their place in the tournament as the first qualifying nation beside host China. Also, D’Tigress reached the quarter-final of the FIBA Women’s World Cup; the biggest achievement by any African team in the history of the tournament. All this in spite of the leadership squabbles that have polarized the Federation and it’s administration on the home front. 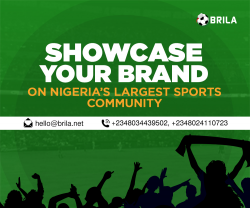 In a chat with Brila.net Kida assured that moving ahead the NBBF will continue to encourage players as well as the technical hands in Nigeria in a bid to ensure that the development of the sport spreads across all facets.